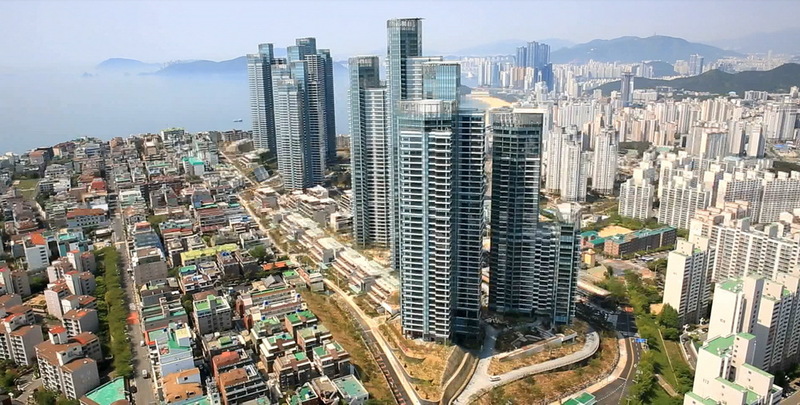 Busan is South Korea's second largest city after the national capital Seoul. Located on the southeastern most tip of the Korean Peninsula, Busan is also home to South Korea's largest port. 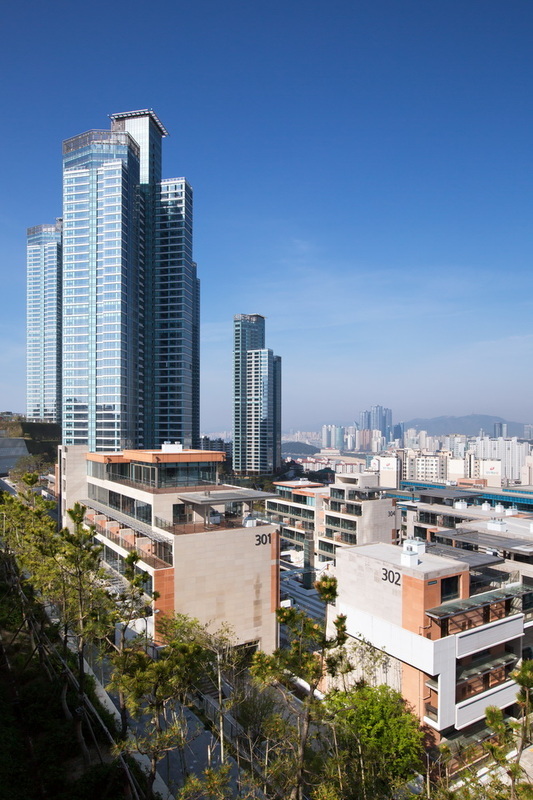 Haeundae District is the most populous of Busan's sixteen districts and counties. Haeundae District is a popular destination for South Koreans and is home to one of the nation's most well-known beaches: Haeundae Beach. 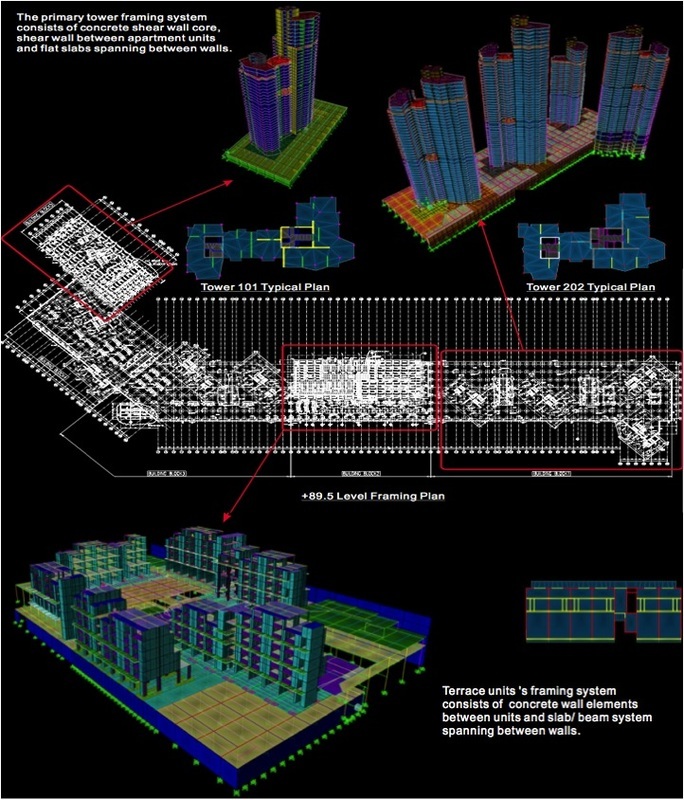 In addition to a growing number of beachside resorts, the district has also experienced significant residential development. 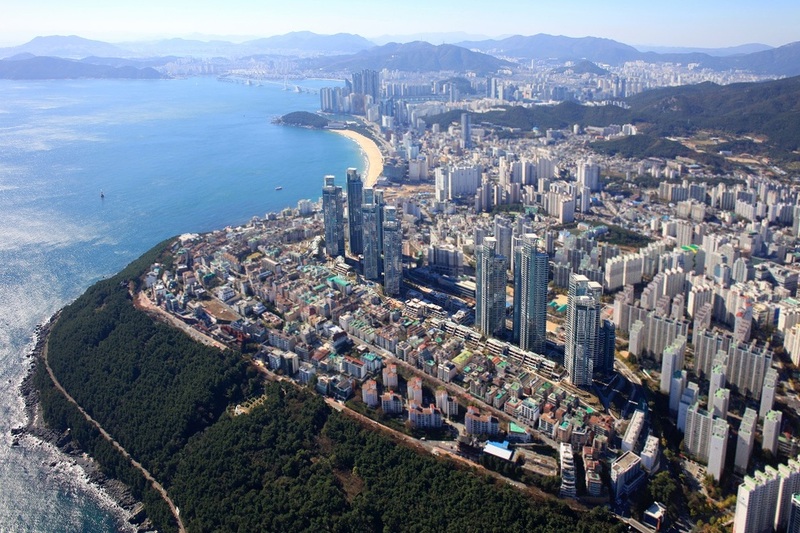 Home to many of South Korea's wealthy elite, Haeundae District has also attracted sizable foreign investment. 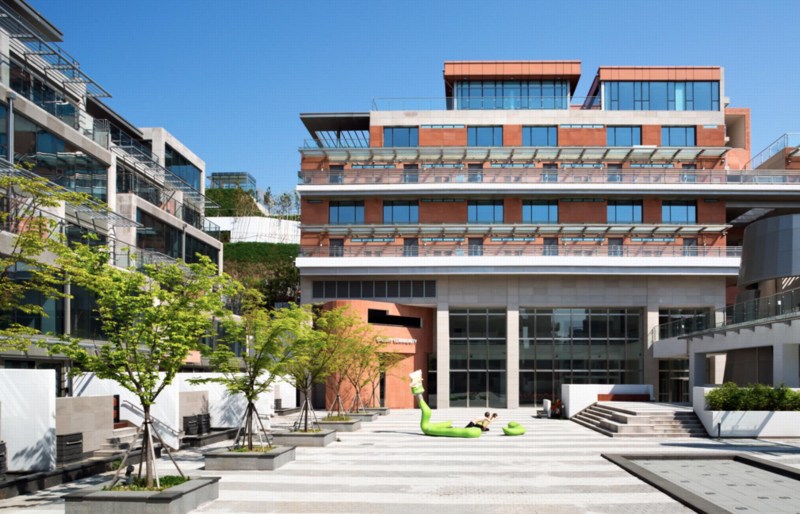 Located just southeast of Haeundae Beach at the edge of a cliff, Dalmaji Hill has developed from humble origins into a vibrant neighborhood with several upscale restaurants and cafes. Its elevated position offers unparalleled views of the ocean and moon (dalmaji literally means "moon watching place" in English). 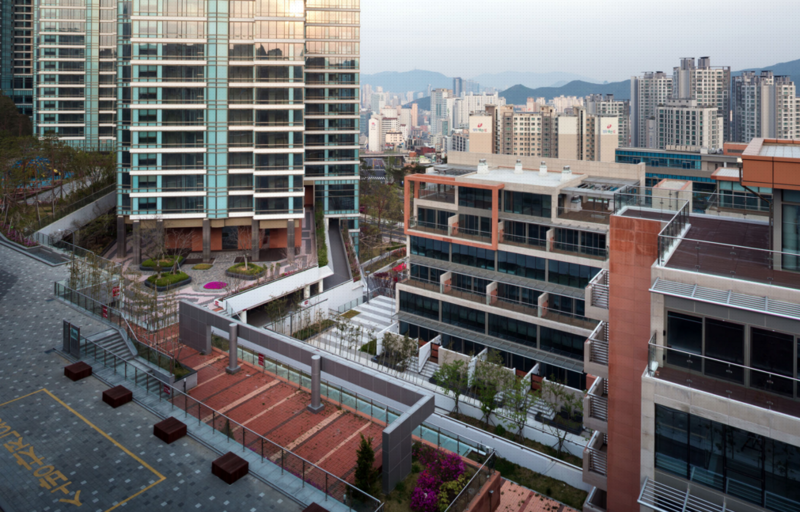 Completed in 2014, Haeundae Hillstate We've Residences is the largest project of its kind on Dalmaji Hill. 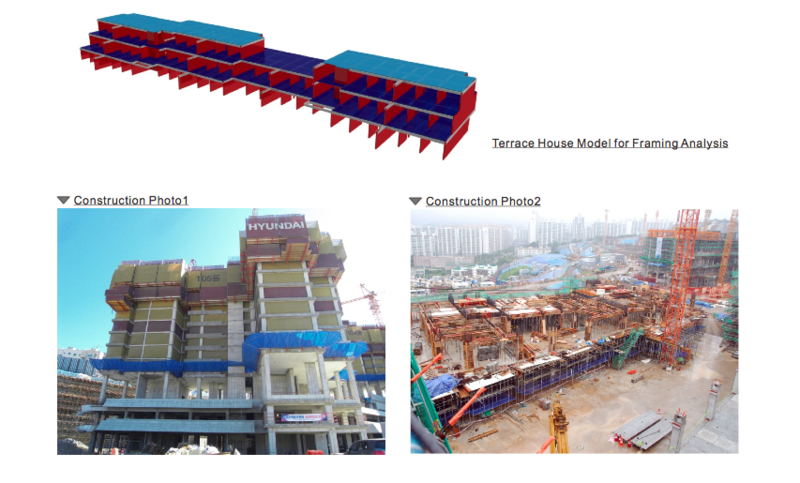 Hillstate We've is the residential real estate development brand of Hyundai Engineering & Construction. 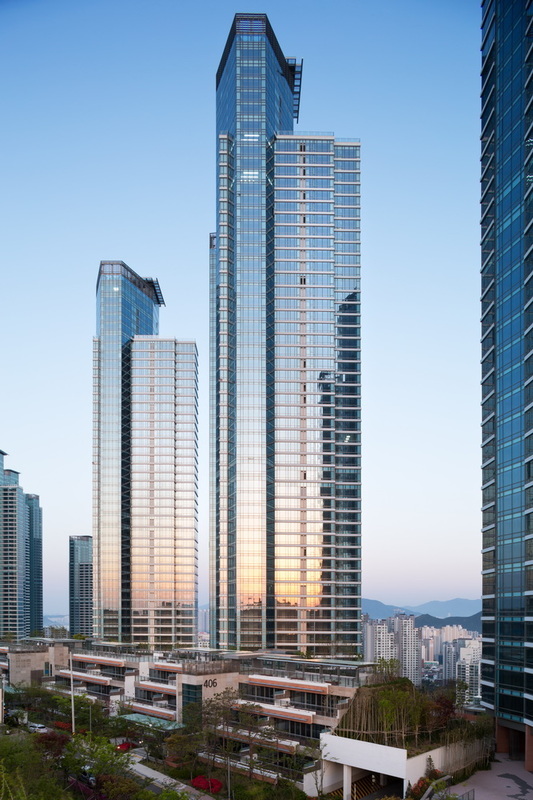 Haeundae Hillstate We've Residences is comprised of nine towers ranging from 35 to 53 stories, six 3-story terrace loft buildings, and six low-rise village loft buildings. 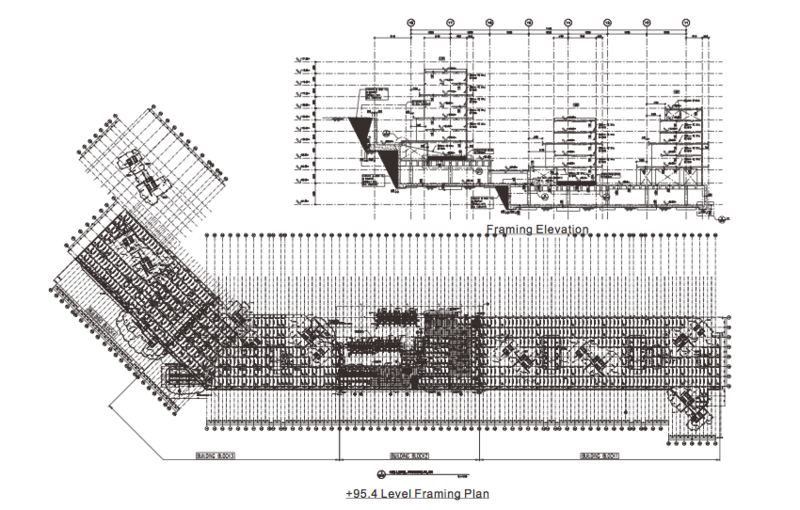 In total there are 2,593 residential units (the majority of which have an ocean or city view), and 4,449 parking spaces. 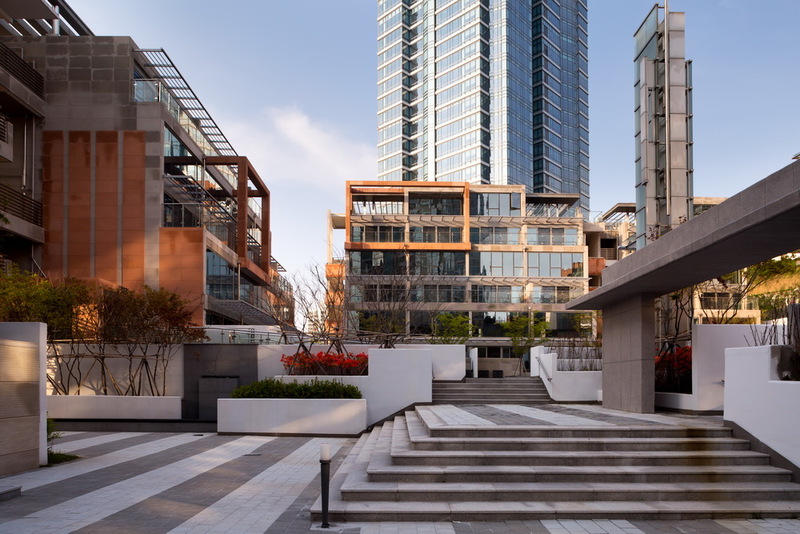 The project features all the amenities that would be expected of a world-class residential community: public parks, playgrounds and courts, open plazas for festivals, community centers, a town center, an exhibition and cultural center, a retail mall, a kindergarden, and even a police station. 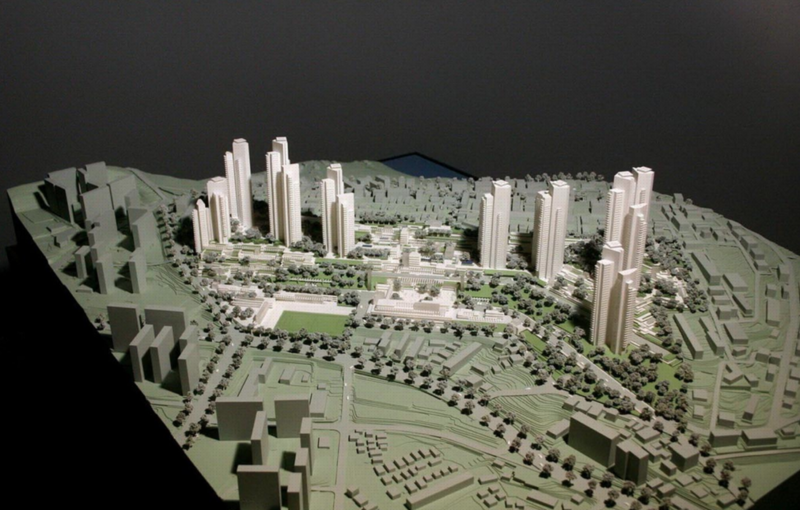 Haeundae Hillstate We've Residences was previously known as AID Sea Colony.